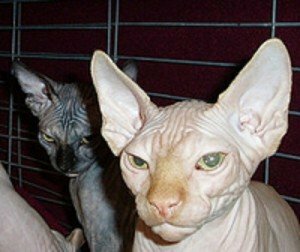 The Ugliest Animals in the World? 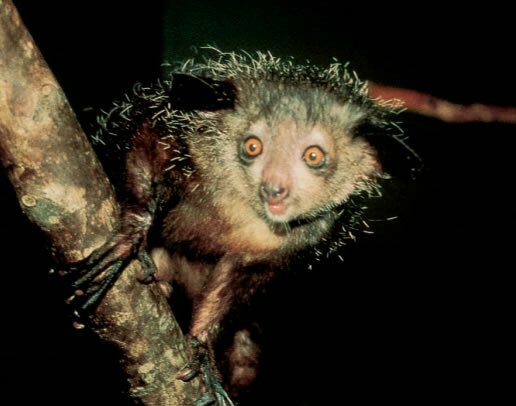 Aye-Aye (Daubentonia madagascariensis), a nocturnal primate from the Island of Madagascar has the perfect features for a role in a horror movie. The sheer look of the eyes is definitely enough to send shivers down the spins of anyone. 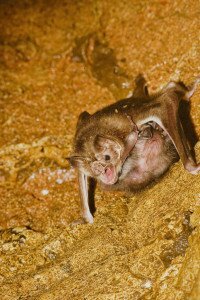 The Aye-Aye physical appearance has made it one of the most feared animals in Madagascar, and is often killed on sight because of the belief that it carries evil spirits. 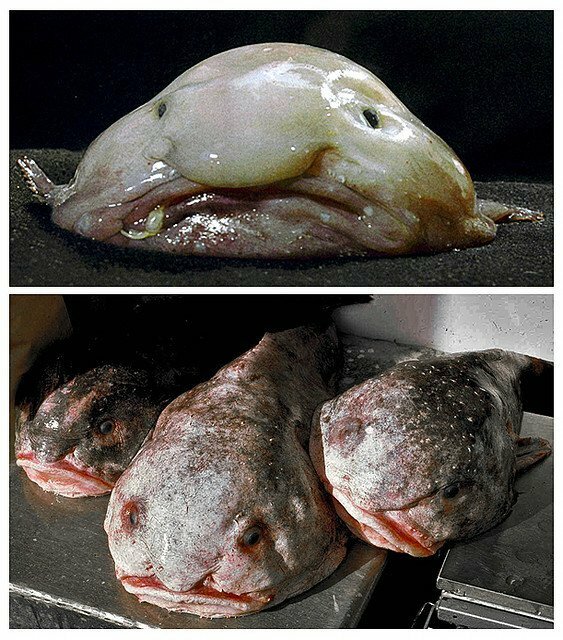 The blob fish (Psychrolutes marcidus), inhabits the deep waters off the coast of Australia and Tasmania. There is nothing good at all about the physical features of this fish…..its mere sight can make one throw-up, the good thing about this is that it is rarely seen. 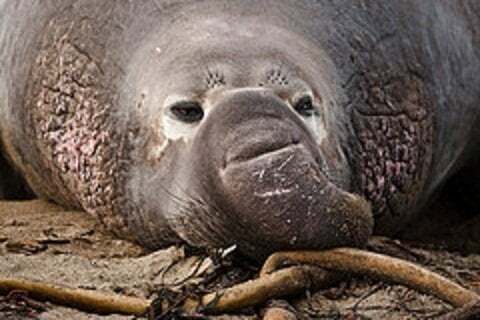 The Elephant seal-bull looks overweight, has a large proboscis resembling an elephant trunk, and scary eyes, it is a sight that you won’t definitely recommend to anyone…..it’s simply disgusting. 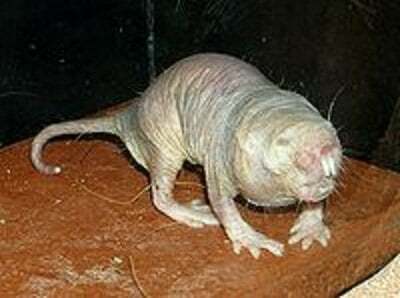 If there is ever an animal that nature conspired against, the naked mole Rat (Heterocephalus glaber) will definitely take this “honor”. With small eyes, thin legs, protruding teeth and lips sealed behind the teeth, it is a sight that you won’t like to have a second look. 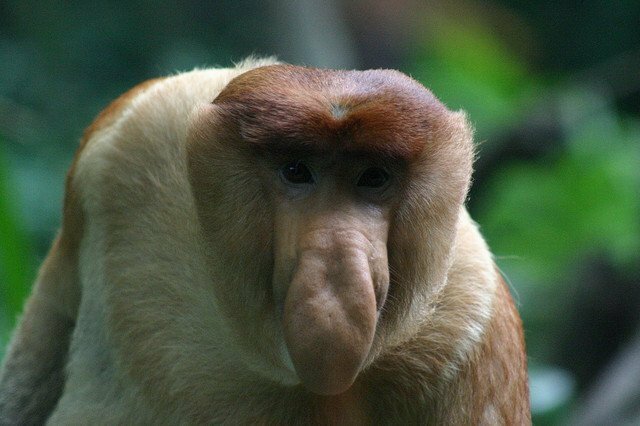 Just have a look at the nose……it says it all. 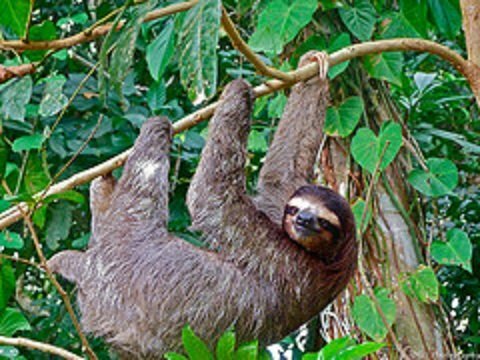 Big eyes, long legs, tiny ears, excessive hair, a short snout, long-claws, flat heads, and stubby tails, will ultimately give rise to an ugly animal. 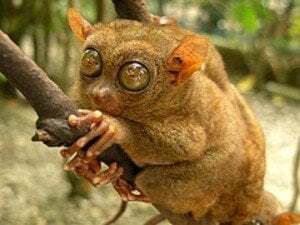 Tarsiers are small in size, but with very large eyes. In fact, its eyes are larger than its brains! 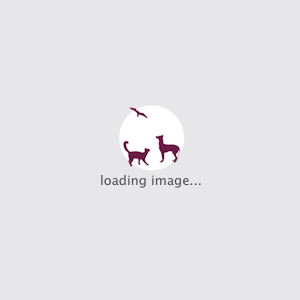 This trait and the fact that it has extremely elongated tarsus bones and long slender tails all combine to give an ugly animal. 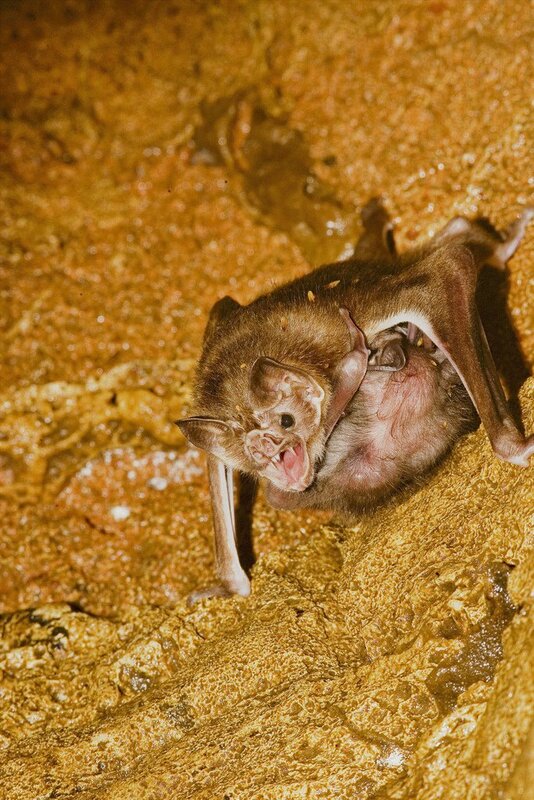 The sight of a vampire bat is one that you would not like to see. Its physical features are rather scary…and Hollywood as effectively etched this image to many people from its movies where the Bat is portrayed as savage and blood thirsty. The warthog physical features are a combination of a pig, and a rhino. 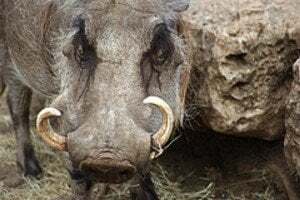 The two animals don’t have a semblance of beauty……the warthog with features of the two is a beauty disaster.